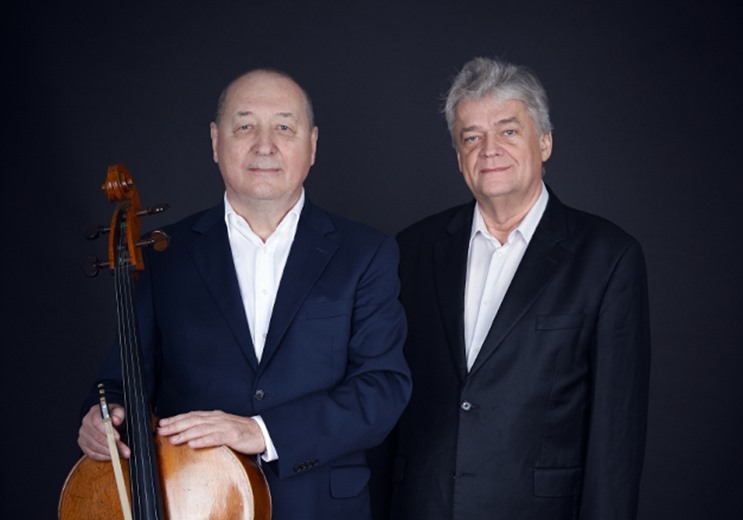 The Austrian Cultural Forum presents the distinguished musical styling of cellist Florian Kitt and pianist Harald Ossberger. Since debuted at the Konyerthaus in Vienna in 1964, and Kitt’s passion for music has taken him all over the world. Ossberger, who performed in most European countries, in the Middle East, Asia and the Americas, is also a fervent chamber musician. Both artists are currently professors, Kitt at the University for Music in Graz and Ossberger at the University of Performing Arts Vienna, since 1970 and 1976, respectively. The expected program includes pieces by Ludwig van Beethoven, Clemens Gadenstätter, Leos Janacek and Benjamin Britten. Previous reviews from past performances, such as those made by the Daily Telegraph, show the duo’s performances as ‘masterly’ and an ‘blazingly impressive exhibition’, which ‘relished the interpretative and technical challenge of the music’.